We are feeling the love this week! 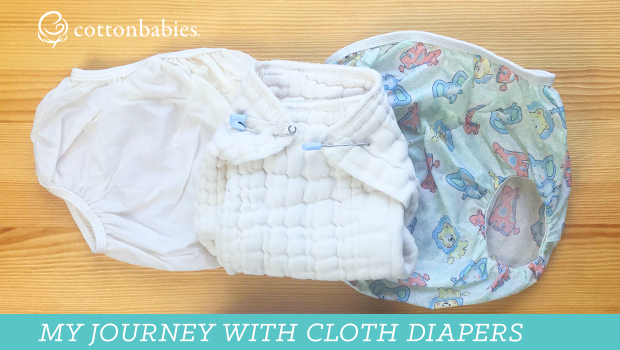 With the help of our generous customers, Cotton Babies is making a donation of over $14,686.56 from the sales of our limited edition Be Mine cloth diapers to The Children’s Heart Foundation (CHF), an organization dedicated to funding the most promising research to advance the diagnosis, treatment and prevention of Congenital Heart Defects. 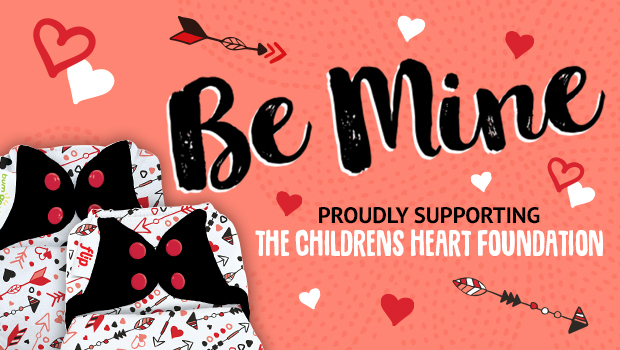 Be Mine was created in honor of a few special little members of our Facebook group, Cotton Babies: The Mob, who were born with Congenital Heart Defects (CHD). These little fighters and their families have been an inspiration to us. For our founder, Jenn Labit, it’s been a dream to honor these special heart babies, and February felt like the perfect time, especially with Congenital Heart Defect Awareness Week being February 7-14. The research this donation will fund will have an impact on the 40,000 babies born with a congenital heart defect in the U.S. each year. It is through the continued funding of research that we will find the answers to long standing questions about CHDs, the most common birth defect in the world. Interested in learning more? Our friends at The Children’s Heart Foundation gave us some statistics we’d like to share. ♥ CHDs are problems present at birth that affect the structure and function of the heart. ♥ Congenital heart defects (CHD) are the world’s most common birth defect. ♥ In the U.S. about 40,000 babies are born with a CHD each year, which equates to one child every 15 minutes or 1 in 100 births. ♥ CHDs are the most common cause of infant death related to birth defects. ♥ Survival of infants with CHDs depends on how severe the defect is, when it is diagnosed, and how it is treated. ♥ Approximately 25% of children born with a CHD will need heart surgery or other interventions to survive. ♥ People with CHDs may face a life-long risk of health problems such as issues with growth and eating, developmental delays, difficulty with exercise, heart rhythm problems, heart failure, sudden cardiac arrest or stroke. ♥ The incident rate of CHDs has not decreased over time. However, thanks to research, the rate of deaths from CHDs in the U.S. decreased by 37.5% since 1999. ♥ Today, because of advancements made through research, more infants survive to adulthood. ♥ Despite the progress made in understanding and treating CHDs, more research is needed.